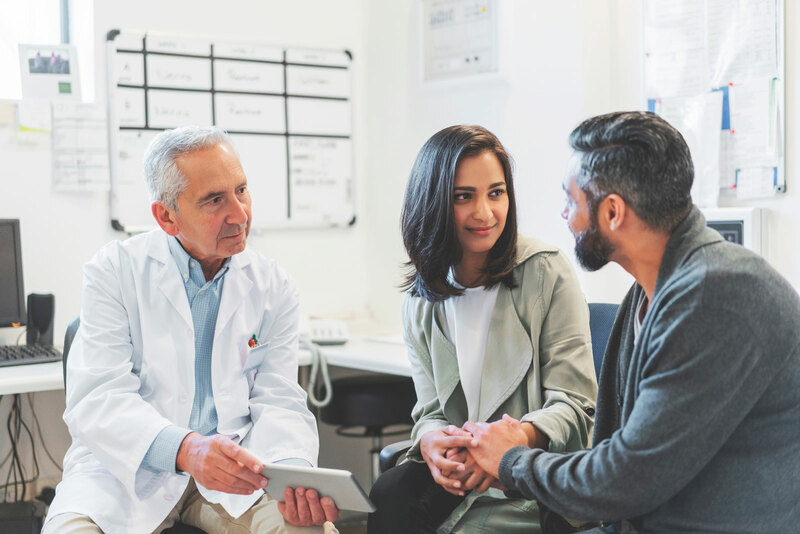 On February 7, the U.S. Department of Health and Human Services (HHS) announced an initiative to reduce the HIV/AIDS epidemic over the next decade. The plan, titled “Ending the HIV Epidemic: A Plan for America,” will be rolled out in 2020 and will direct funding and resources to 48 counties, Washington, D.C., San Juan in Puerto Rico and seven states with high rates of HIV/AIDS infection. The full list of counties and states targeted can be found at this link. HHS’ primary goal through the initiative is to reduce new HIV infections by 75 percent over the next five years and by 90 percent over the next 10 years. To achieve this objective, the initiative will focus on improving early diagnosis of HIV infections, expanding treatment options and enhancing and deploying rapid response capabilities upon the detection of HIV/AIDS clusters. The agency indicated it would take specific steps such as adding resources to the 340B Drug Pricing Program and increasing HIV/AIDS treatment capacity under the Ryan White Program – both of which are NACo priorities. Finally, HHS also outlined plans to convene an HIV Health Force to create local teams to oversee the initiative in each jurisdiction. To date, congressional appropriators have not discussed potential funding levels for HHS’ initiative. However, President Trump could offer more detail on program funding in his FY 2020 budget proposal, which he is expected to release in March. As the administration and Congress consider next steps on its plan to reduce HIV/AIDS in our communities, NACo will continue to engage with federal officials and legislators to ensure counties have the necessary resources to meet the goals of the initiative. Valerie joined NACo in 2017 and serves as a Legislative Assistant. She assists with legislative research, writing and federal advocacy on health, human services and economic and workforce development issues.